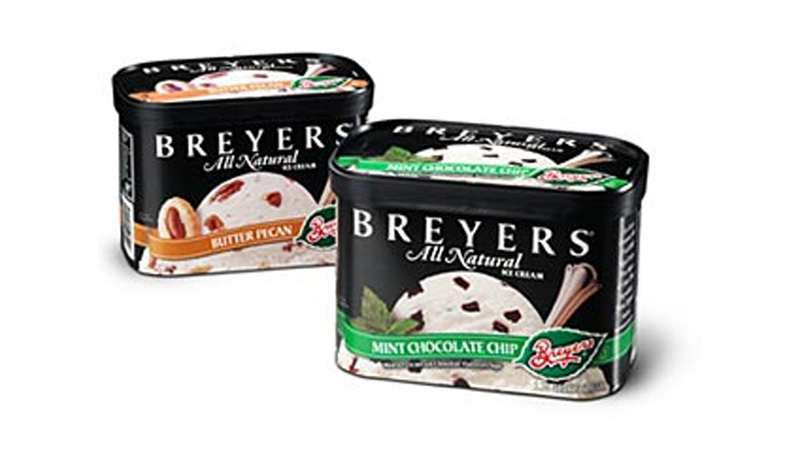 The PMC 2500S, PMC 1003 and PMS 2000Shttps://www.papermc.com/machines/paper-cup-container-forming-machines/pmc-2000s/ forming machines form tapered ice cream containers of 3 oz. – 24 oz. The smaller cups run up to 185 cpm and the larger containers at up to 160 cpm on the PMC 2500S . The new PMC 1003 has established a new capability. Whether 3 oz. or 16 oz., the PMC 1003 will routinely form these tapered containers at 330 cpm. That speed increase represents a 5% improvement in operating cost. 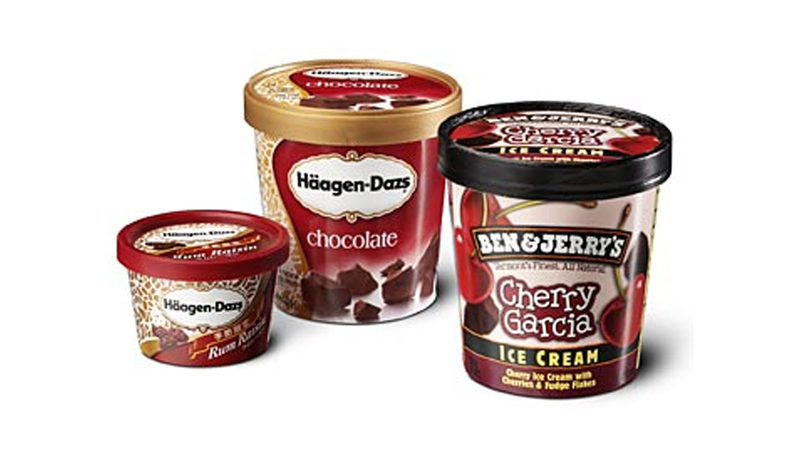 In addition, the ice cream business is a surge business based on short lead-time, turn-around and the PMC 1003 model is ideal for output and market flexibility. The PMC 2000S forms containers at 200 cpm. The non-round package structure is a superior option for cube efficiency during distribution or on the store shelf and can be formed with either a flat bottom or recessed bottom. The PMC 1300 Series machine forms flat bottom containers in-line with the filler at speeds up to 110 cpm. The same non-round package with a recessed bottom can be formed on the PMC 1300 machine. Culture, volume or flexibility causes some users to only consider preformed containers. These companies are best served by converters forming packages on a PMC 1300 model. These nestable containers are formed at speeds up to 120 cpm. 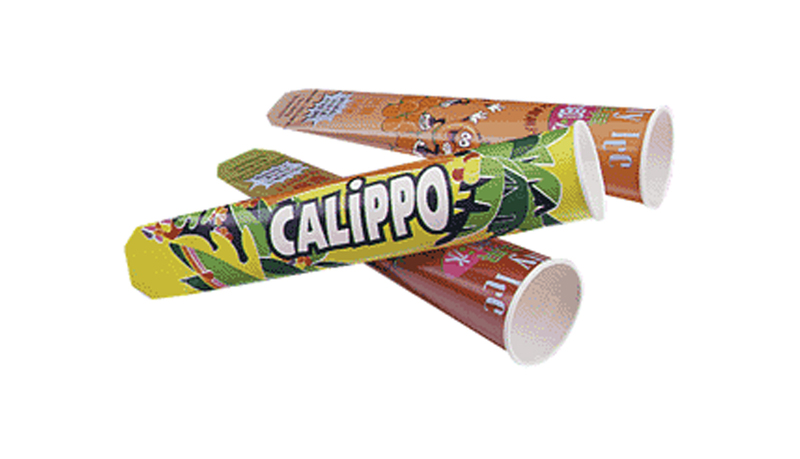 The Calippo tube has long been an economical and popular package of single serve ‘ices’ in Europe and Asia and are increasing in popularity in the North and South America. 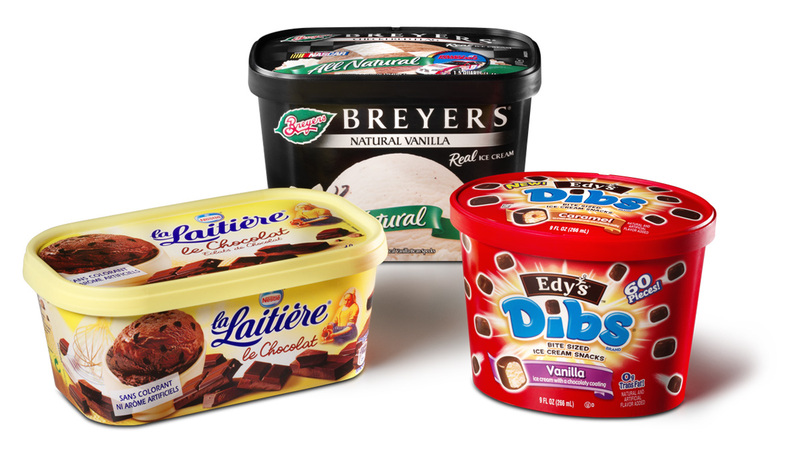 These specialty dessert containers can be formed at high efficiency on a specially modified PMC 1250C machine at speeds up to 125 cpm.